When we went to the Sand Dunes in Colorado we saw tons of Dust Devils. The boys kept saying they look like tornadoes. 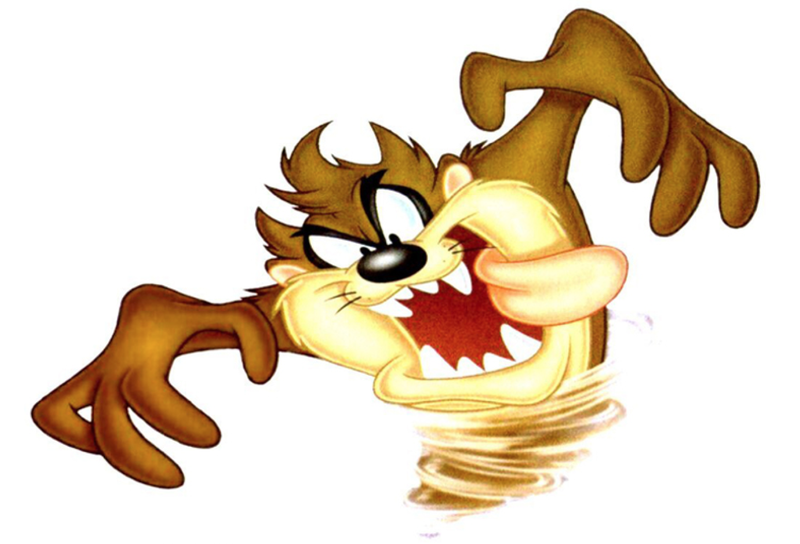 I kept thinking of Tasmanian Devil. I think I thought of that character because he spun around so much that dust when flying. Do you have dust devils where you live? No, but we get tornadoes here about once a year. I think I'd prefer the dust lol. Woah. No, we definitley do not get those here in New England. Wow, I've never even heard of them. Great pic! 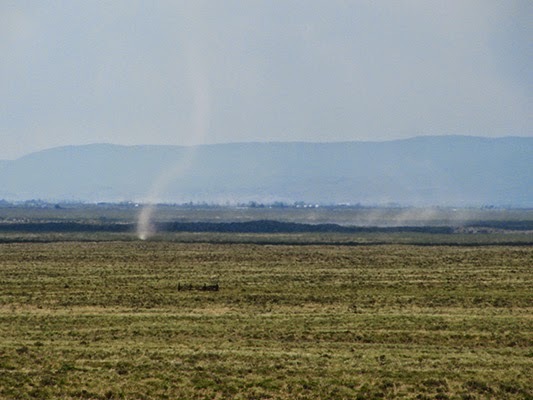 You know, not very often but once in awhile when there is a lot of dirt with no plants around.. then I have seen dust devils.